We are very fortunate to have Myrna help us with insurance reconciliation at Danville Family Eye Care. Myrna has had many years of experience working for two major commercial insurance companies, two ophthalmology practices and a major hospital in Florida. 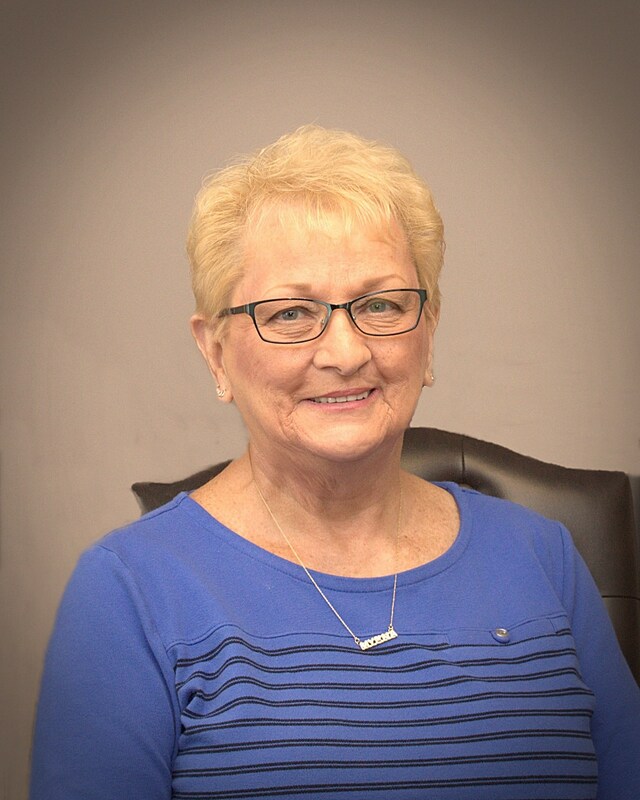 Myrna has experience as a front desk administrator, billing and insurance specialist, surgery referral coordinator and as manager of a senior health care office. Myran enjoys reading, knitting, walking, crafting and spending time with her two grandchildren.